Toul. 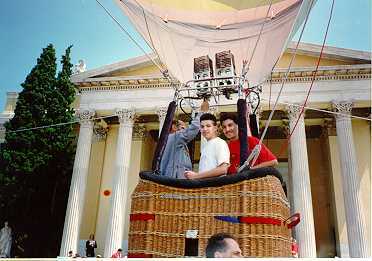 brothers in a balloon in front of 'Zappeio' in Athens. 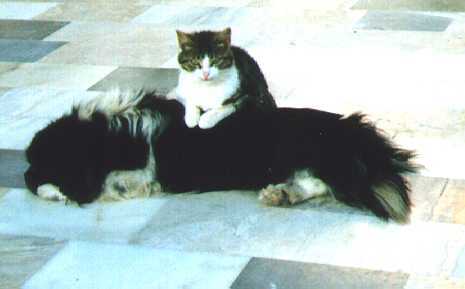 Our neighbours' dog and cat are sleeping together! All aboard! Our boat is leaving Piraeus to Salamis Island. In the background, Piraeus' skyscraper. The Saronic view from "Paraskevas" beach.